The Auto Amnesia is one of the strongest autoflowering strains on the market. Her haze genes can not deny her with her celebratory high. 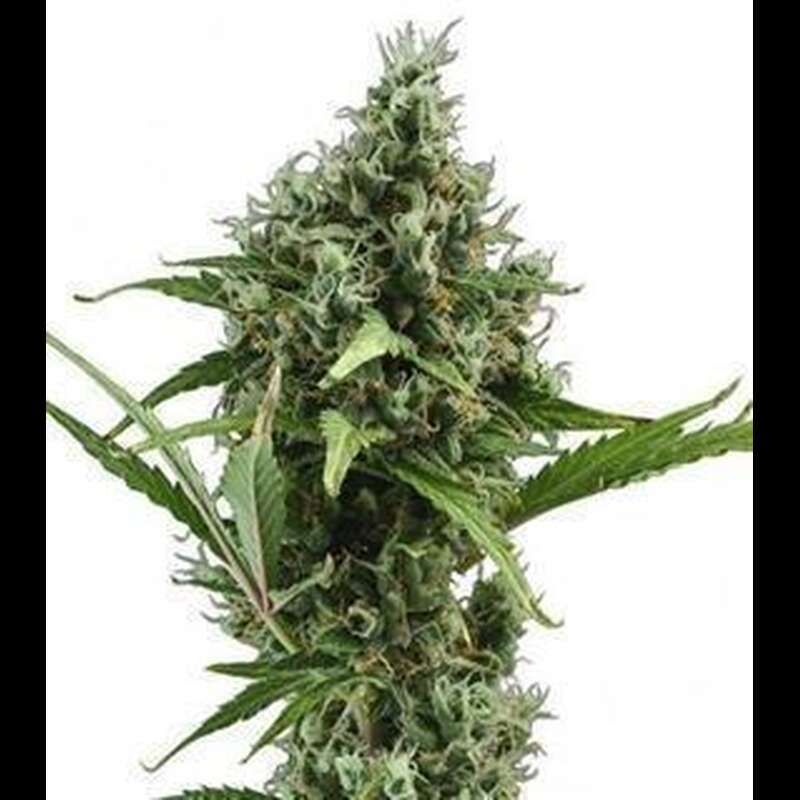 It blooms a little longer with about 10 - 12 weeks from seed to harvest, which of course increases their yield. Yields of about 35 - 100 grams / plant are the rule here. Their THC content is very high at 20 - 25%. It grows excellently indoors as well as outdoors.